What better way to finish your race than with a “pint” of celebratory green beer. Once you shoot back into the hanger, you are greeted with snacks and beverages in the race recovery zone. When you feel revived take advantage of the photobooth and get that perfect shot to show off your accomplishments. The after party features an award ceremony for overall winners, age group winners and the best dressed lads and lasses. Whoever crosses the finish line first wins a free green beer for their gender. The lasses have a count of five wins and the lads have two. Who will it be this year? 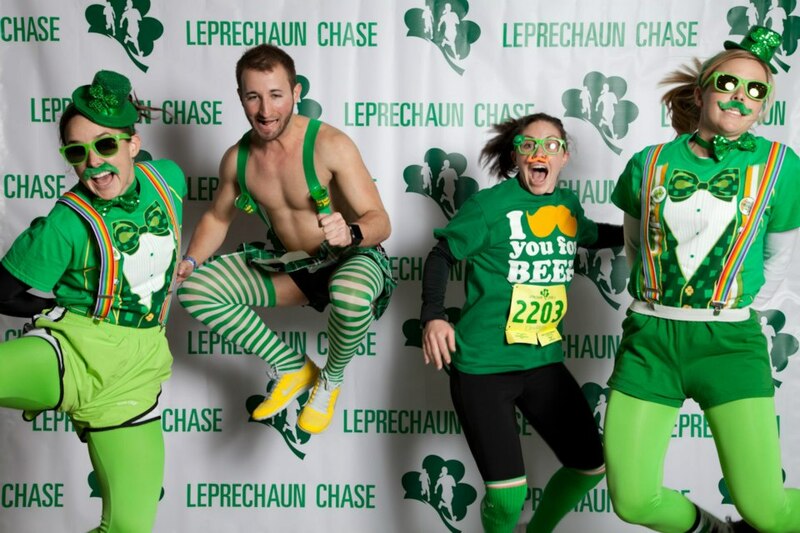 Join us March 4th in your best green attire and get ready to chase!